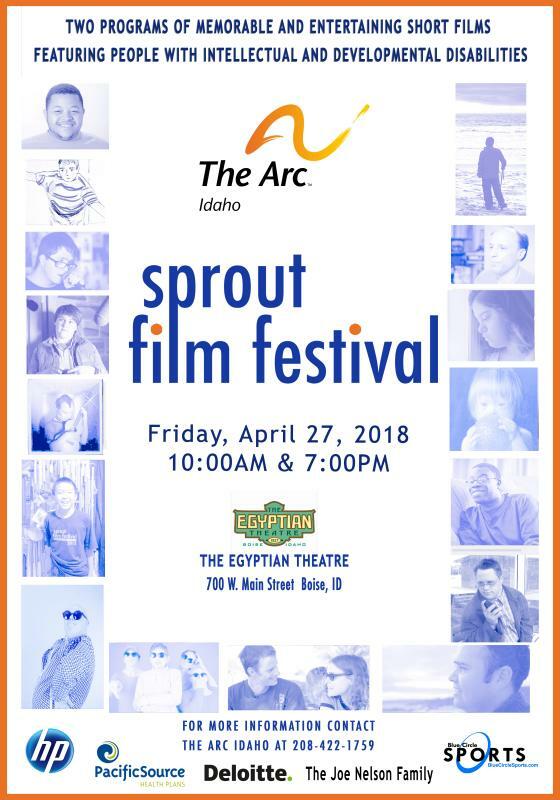 Blog | The Arc Inc. 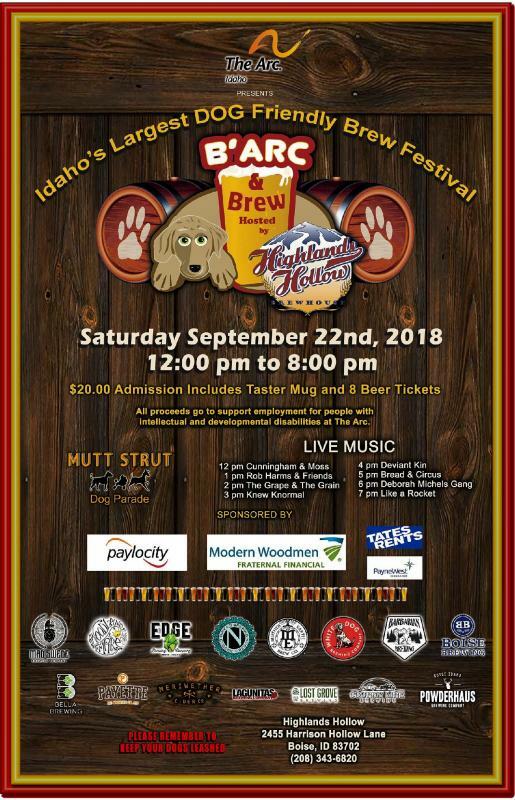 Please join us on Saturday, September 22nd for a howlin' good time to support employment opportunities for Idahoans with disabilities! !